Hear ye, hear ye, hear ye! 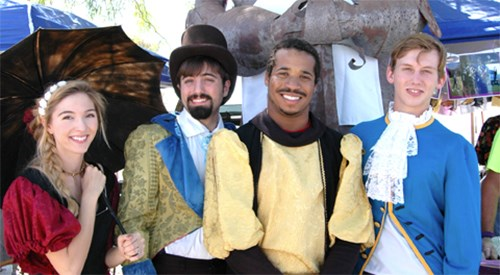 The London Bridge Renaissance Faire is coming! A Renaissance experience like no other is sure to be in store for all. Let the call go out to all corners of this fair land. History is about to be made, and you are invited to participate!